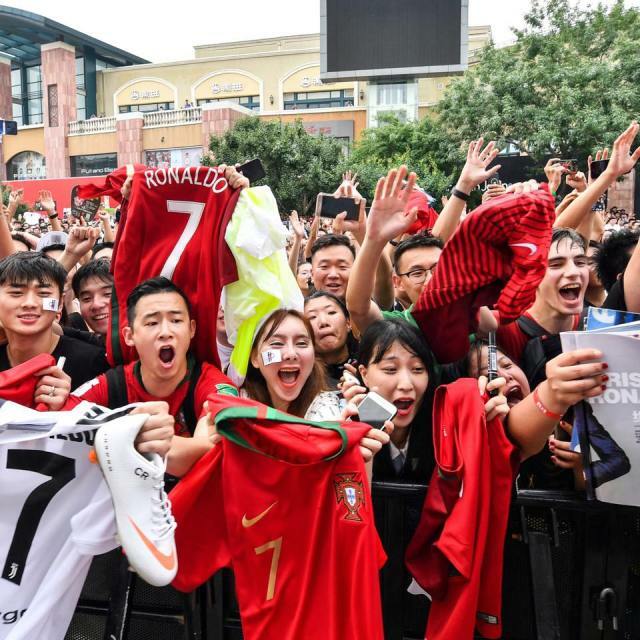 Football legend, Cristiano Ronaldo was received by fans amidst cheers by millions of his fans as he payed an iconic visit to China. 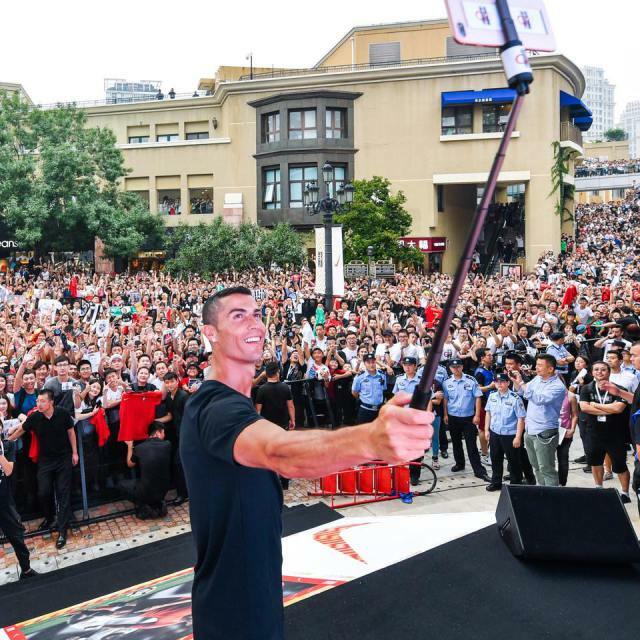 This visit was for his annual ‘CR7 Tour’ along with sponsors, Nike. 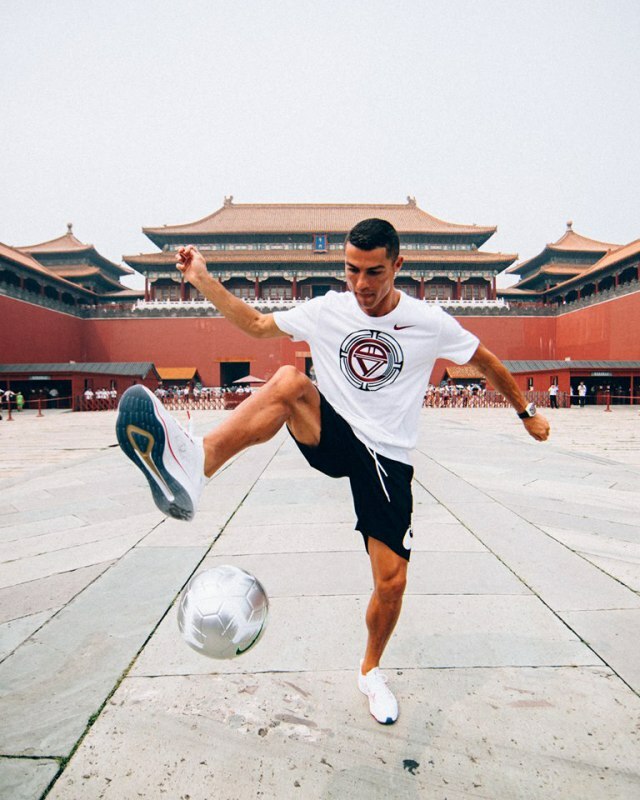 Ronaldo took to his social media accounts to share photos of him performing the freestyle tricks at the sacred location, for his 136million Instagram followers to enjoy.